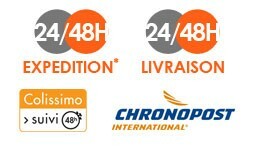 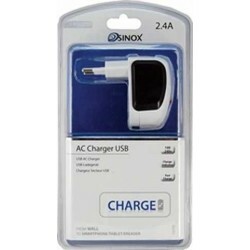 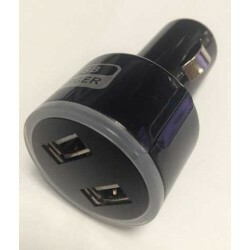 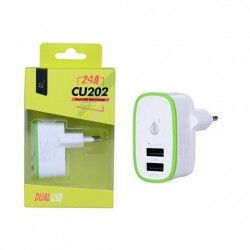 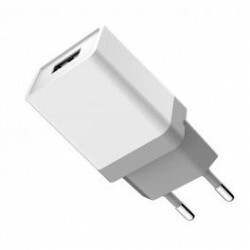 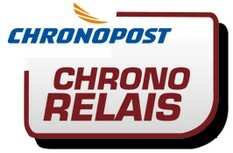 CHARGEUR Il y a 21 produits. 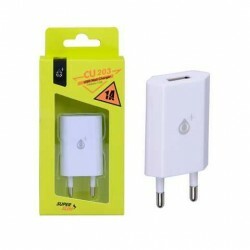 CHARGEUR UNIVERSEL GSM - Input AC: 110-240V, Input DC: 12-24V - Output DC: 5V, 1000mA + 500mA simutan. 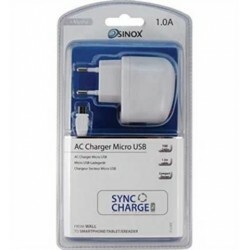 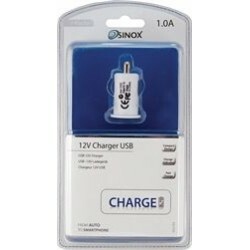 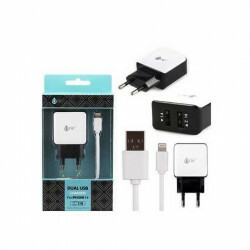 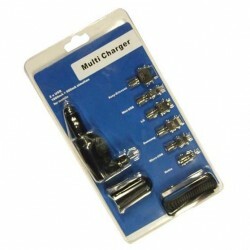 Pour Nokia, Sony-Ericsson, Samsung, LG, Motorola, mini USB, micro USB.